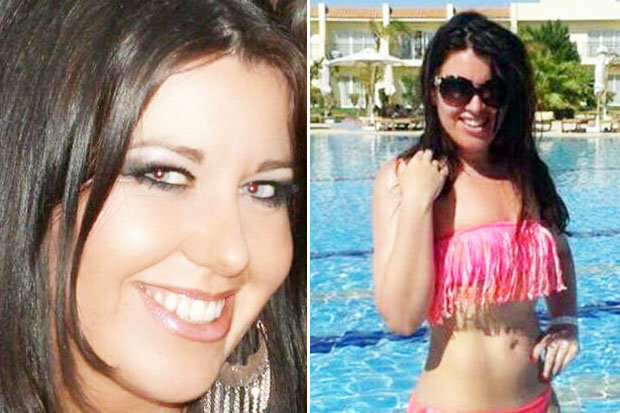 Laura Plummer appeal, British woman jailed in Egypt loses plea against painkillers conviction. Laura Plummber, from Hull, was sentenced to three years in prison in December for taking 290 Tramadol tablets into the African country in her suitcase. The 33-year-old had hoped Egypt’s appeal court would accept she had no way of knowing the pills were illegal in the country, but judges in Cairo upheld her conviction and jail term, The Sun reported. Suster Jayne Synclair had previously told the Sun the family “just want to get her home” and had initially expressed relief at the prospect of an appeal. She said: “We’ve prayed for this day since she was arrested”.